Lynn Rothschild was the speaker at the February General meeting. 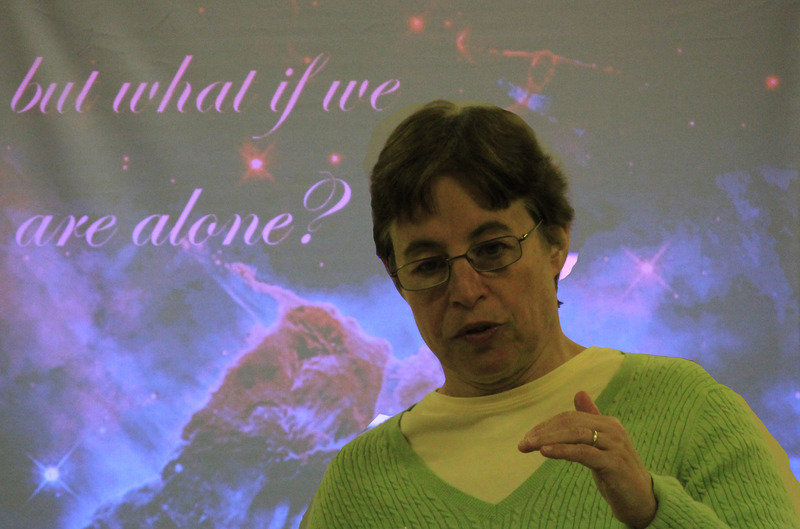 Her talk was on Life at the Edge: Life in Extreme Environments on Earth and the Search for Life in the Universe. One of her slides included an animated version of the image that is on page 6. Dr. Rothschild is an astrobiologist at NASA Ames. In addition she is an adjunct professor at Brown University and a consulting professor at Stanford University.